MKE SmartPark Rewards allows you to earn free parking at MKE! 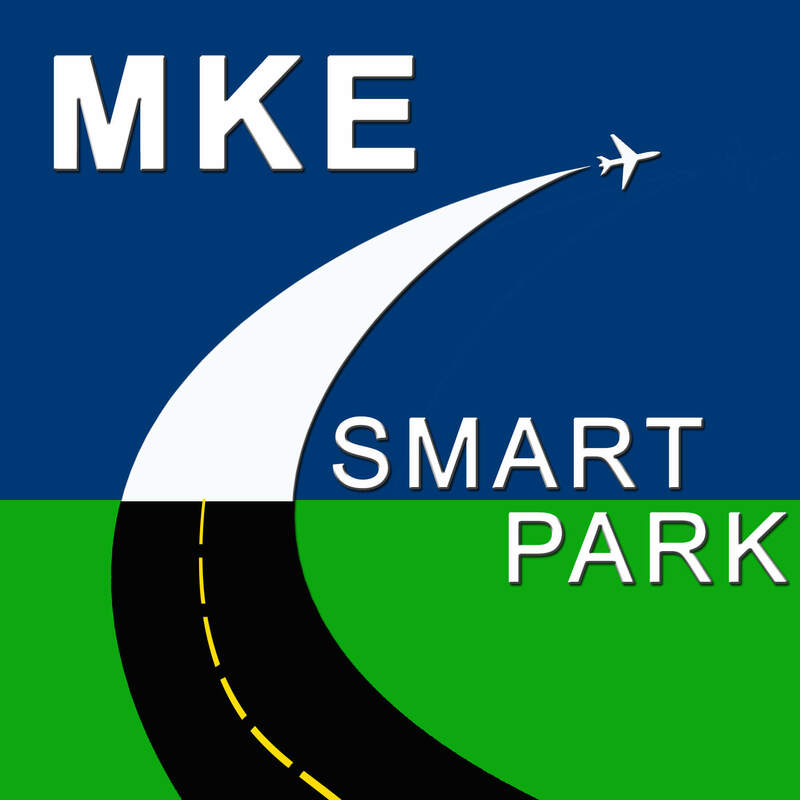 Simply Sign Up for MKE SmartPark Rewards, make a reservation, and travel from MKE! It’s that easy. Start earning points for free parking at MKE today!